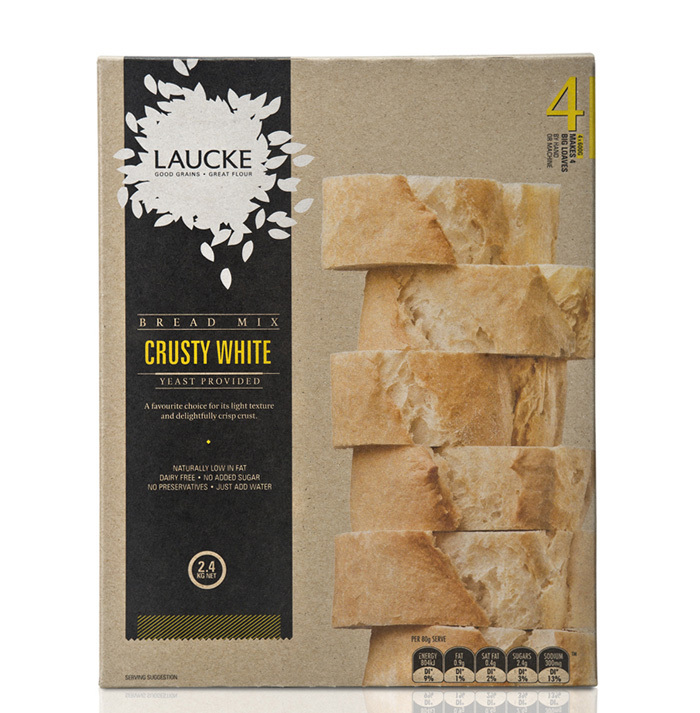 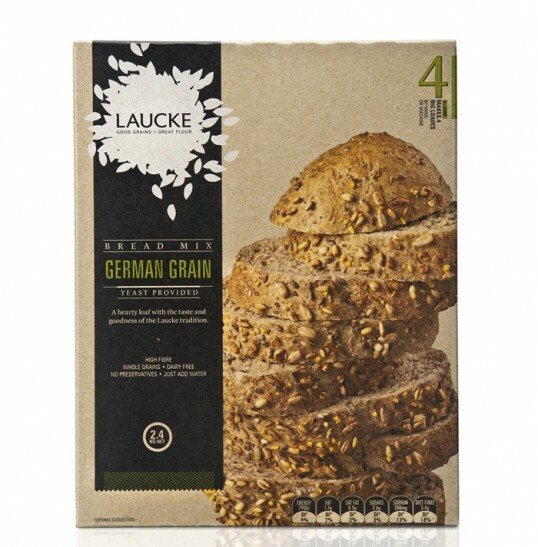 The brief was to refresh the tired Laucke brand, create a more contemporary brand and target a more niche market – the artisan baker. 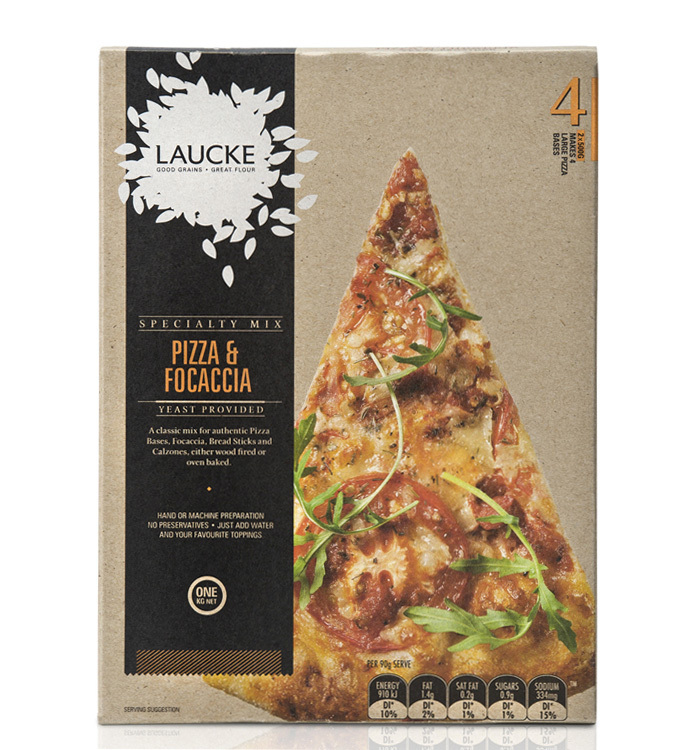 Create a logo and a more uniform brand and revitalise all lines of professional and retail packaging to reflect the Laucke philosophy. 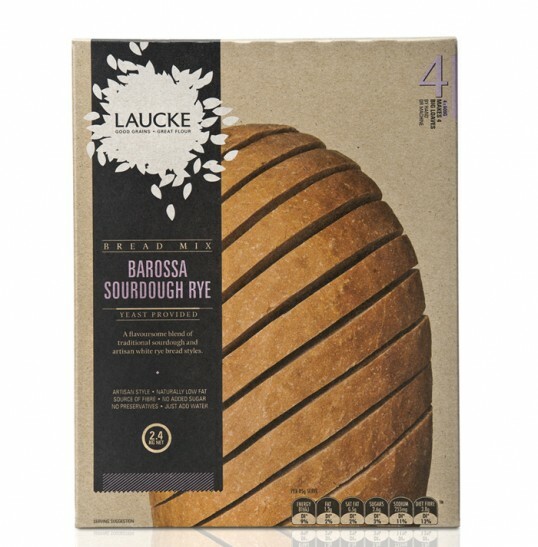 Ensure the packaging works across professional and retail with over 90 product lines.